We are looking for a new full-time assistant. 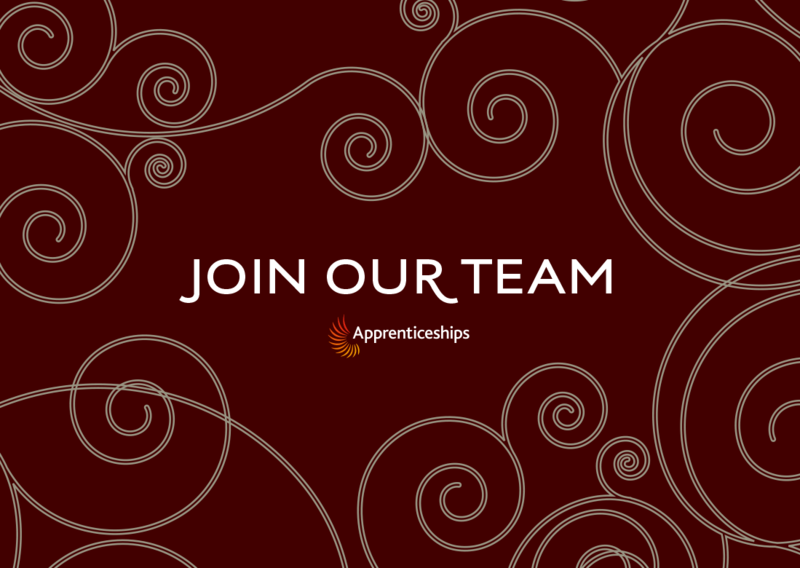 If you’re an enthusiastic, hard-working individual who’s looking to begin a career in hairdressing this is your chance to join our ever-growing and exciting professional team. No experience is necessary as we will provide full in-house training, leading to NVQ qualifications.